Biometric systems are based on unique characteristics of human being. The most common, reliable and successful system is the one based on Finger Prints. Hence, we offer an exclusive range of Biometric Fingerprint Access Control for Showrooms which are available commercially. We offer an exclusive range of Biometric Fingerprint Access Control for Showrooms which are available commercially. These systems are based on the principle of finger print recognition. 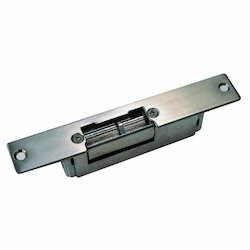 These systems are made using quality approved components and incorporate latest technology. 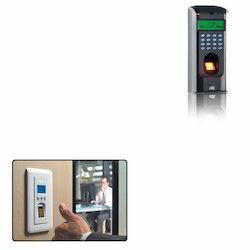 Looking for Biometric Fingerprint Access Control for Showrooms ?